Freedom Mobility Vehicle Rentals is a specialist mobility vehicle hire company with an extensive range of rental cars and vans specifically adapted to meet the needs of disabled drivers and disabled passengers. Our modified vehicles are available for as long as you need them – from one day hire to long term lease. And, our meet and greet service brings the vehicle to you and provides full instruction. Had an accident? Recovering from surgery that prevents you driving your own vehicle? We can provide a vehicle with disability adapted controls; and it is possible ACC or your insurance company will cover the cost. Click here to find out more about healthcare funded disability vehicle hire. 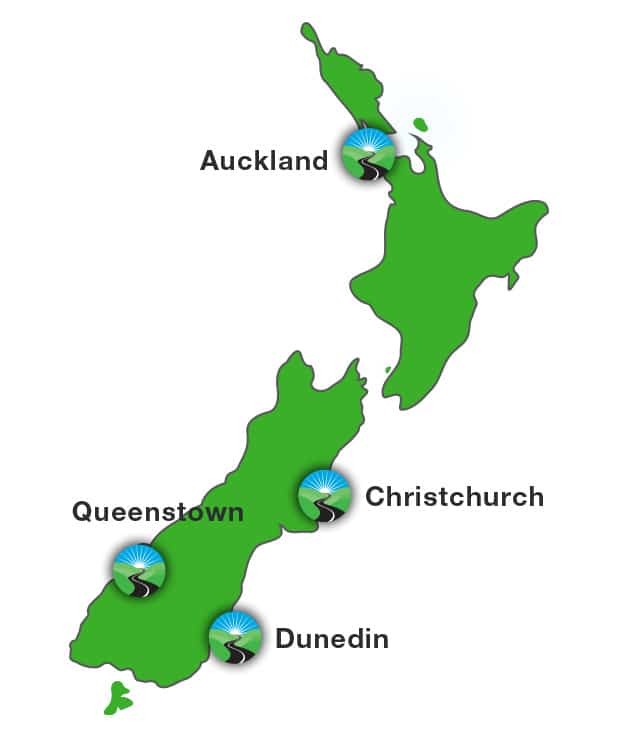 Whether you are from overseas or a Kiwi touring New Zealand, if you need a vehicle with disability controls or need to carry a wheelchair user or otherwise disabled passenger, we will have a vehicle to meet your needs. Click here to find out more about tourist vehicle hire. If you have had an accident in your modified car or are waiting on ACC to modify a vehicle for your use, we can provide a courtesy car while you wait. The cost will often be covered by ACC or your insurance company. Click here to find out more about courtesy cars with disability controls and equipment. It may be a daytrip or it may be a longer camp, you don’t want those children with disabilities to miss out. Our wheelchair accessible vans are available for short or long term hire, or lease. Click here to find out more about disability vehicles for schools. When holding a special family event or corporate event, you want everyone to be there. Hire a vehicle specially designed for easy transport of disabled, elderly, or wheelchair user family members or colleagues. Travel together – Road trip together? Click here to find out more about disability vehicle hire for special events. The elderly have a wide-range of needs when it comes to travel. Hire or lease a vehicle that caters for every disability need; from swing out seating to wheelchair access. Click here to find out more about disability vehicles for retirement villages.